Your business is your livelihood, which is why it’s so important that you select the right access control system for its security and protection. 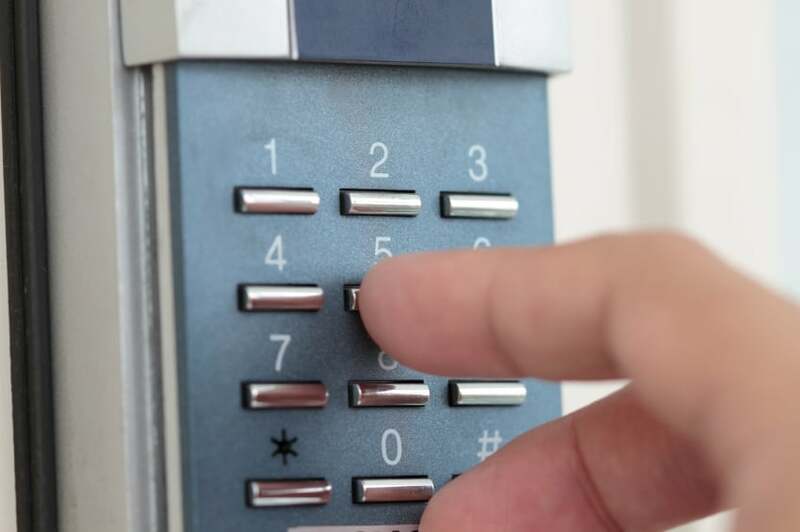 However, today’s commercial access control systems offer more than just protection; they also offer a way for you to monitor who accesses the premises at any given time, they can ensure employees are arriving/leaving at their scheduled times, and can provide video surveillance that can be reviewed if any sort of issue or discrepancy arises. Locked with various hardware options. That being said, you don’t want to “over buy” a system that offers over and above your current and future needs, since that is a waste of revenue. And the list continues. While the following will provide a general overview, we recommend consulting with a professional access control system installer before making your final selection. —The location of all entrances and exits. —Your employee payroll, and/or the number of people who enter the building or premises each day. —Hours of operation, including hours employees are onsite (or not permitted onsite). These are the considerations that determine which level of security and type of access control system will be required for optimal safety. Determine Which Type of Installation is Best. If your company is very small, and security requirements are minimal, you may be able to install an access control system on your own. However, most commercial business owners prefer to hire a professional access control system installer and alarm security company. Not only does this ensure the system is installed correctly, it will also allow things like gate and access system maintenance, system testing and security breach responses to be taken care of, without any liability on your end. Which Access System Makes the Most Sense? Do you want to keep track of which employees access which areas of your business? Are some areas of the business or job site “off limits?” Do you want your access system to serve as employee time card verification? Does it matter to you whether vendors have a general access code or need to be buzzed in? The answers to these and other questions will determine which type of access system make the most sense, ranging from gates that automatically open for anyone between normal business hours to those that require control access keypads where each individual user requires their own, trackable access code. Other things to consider include whether or not you want to be able to control your gate and security system remotely, whether it will integrate with existing security/alarm systems, and whether you need a system with failsafe features that accommodate fire, floods, power outages or other unexpected disasters. 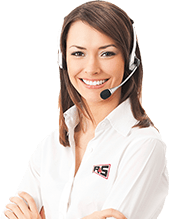 Schedule a FREE onsite consultation with R&S to learn more about your business’s control access system options.